The world’s largest travel website, TripAdvisor, has awarded Erato a 2017 and 2018 Certificate of Excellence. We are very glad to have been recognized in this way. This encouragement makes our team want to serve our guests even more diligently. Moussaka is a rich, flavorful traditional Greek casserole made with eggplants, ground meat and béchamel. 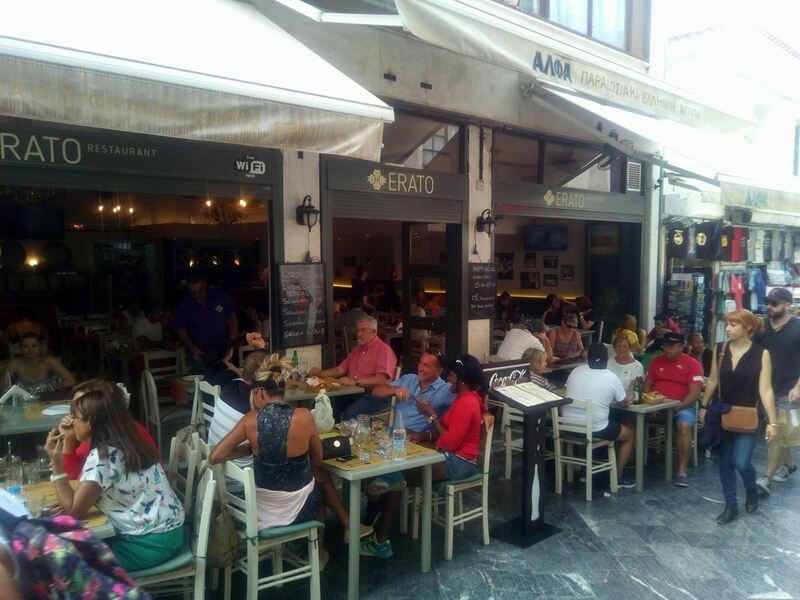 Soutzoukakia is a meatballs dish originated in the East by Greeks from Smyrna or Constantinople. 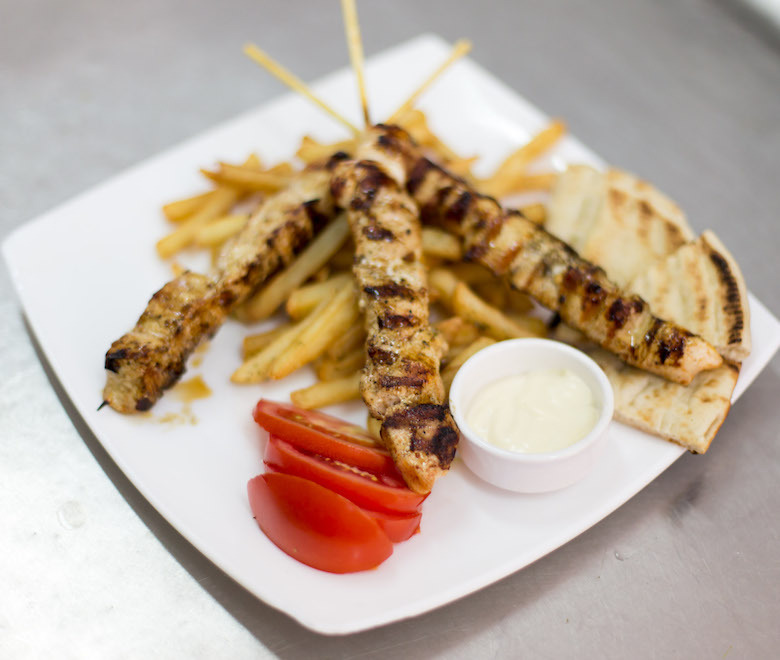 Real, authentic Greek Souvlaki made fresh for you. 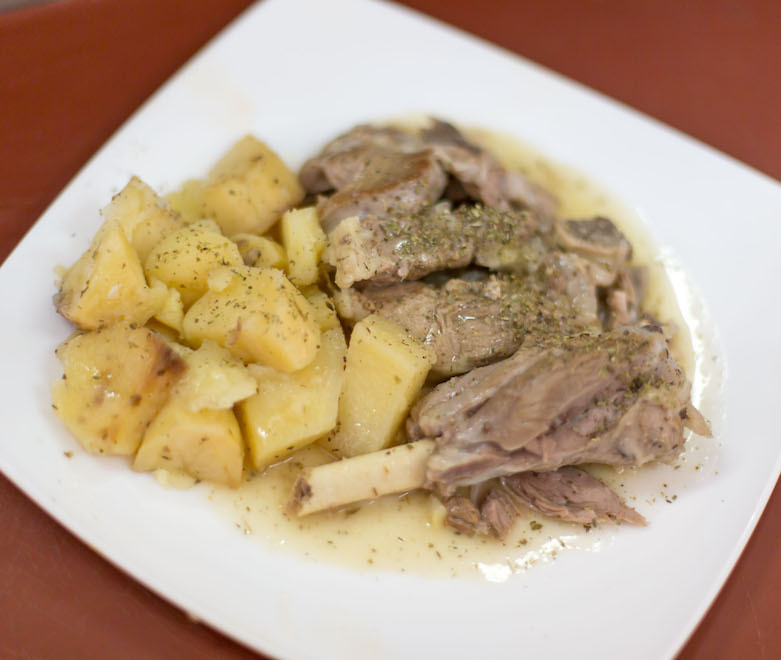 A traditional Greek favorite at holidays and celebrations, the roast lamb with potatoes is sure to please a crowd. Marinated, grilled, and paired with fresh fried potatoes, pita, tomato and tzatziki. This is how the Greeks make roast lamb – cooked until tender and flavoured with lemon, garlic and oregano. Local and fresh ingredients with world class preparation. Meals as beautiful as our location.